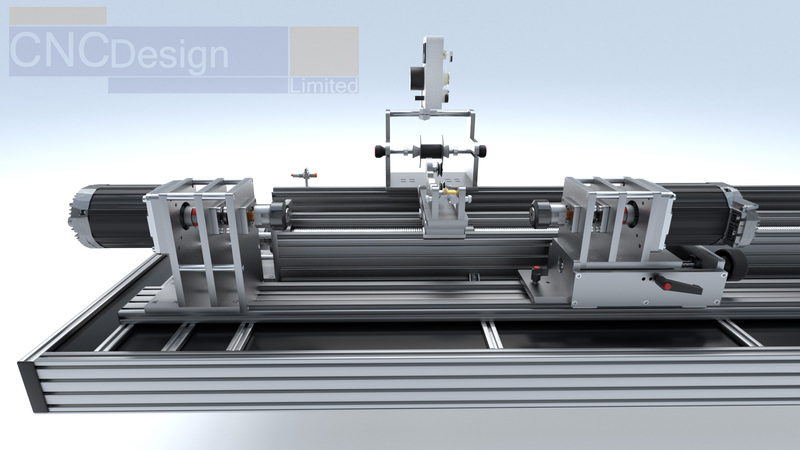 If you need a custom CNC machine built then please feel free to contact us. 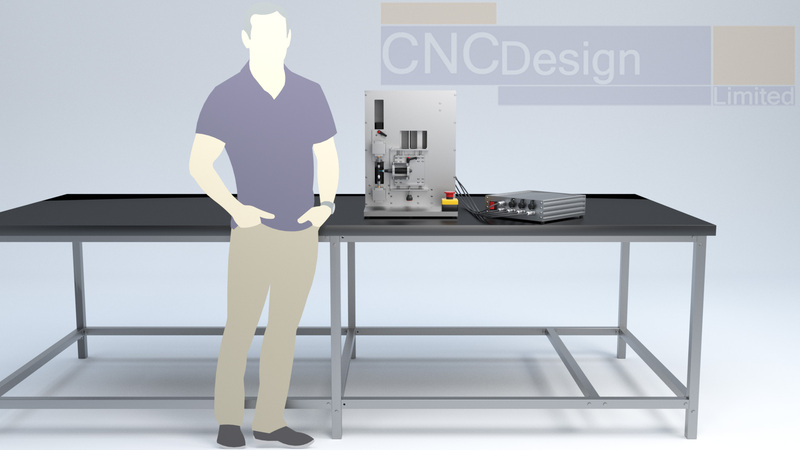 When we say CNC machine we mean any machine that needs to be controlled by a computer and not just CNC Router machines used for cutting and engraving! 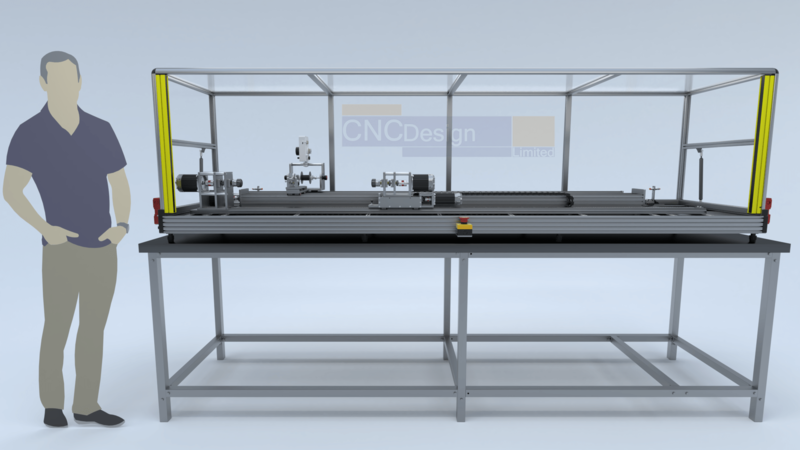 Our Custom machines start from £5000 + shipping upwards depending on what you need. 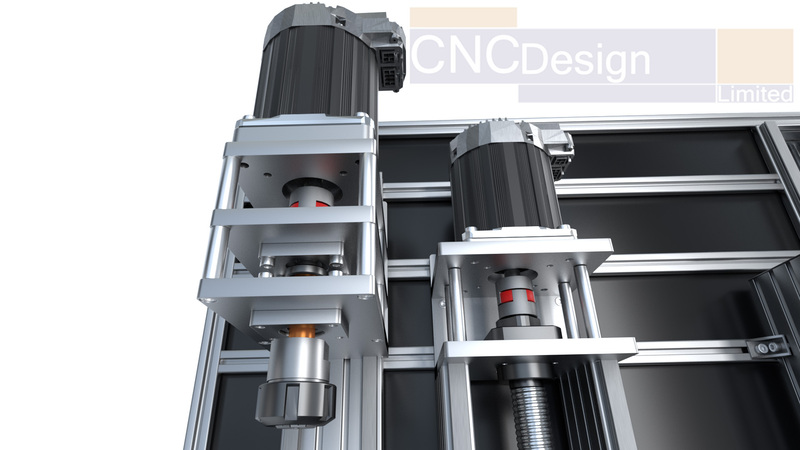 All machine designs are first drawn up in CAD and rendered pictures are sent to the customer for final sign off before any parts are ordered. 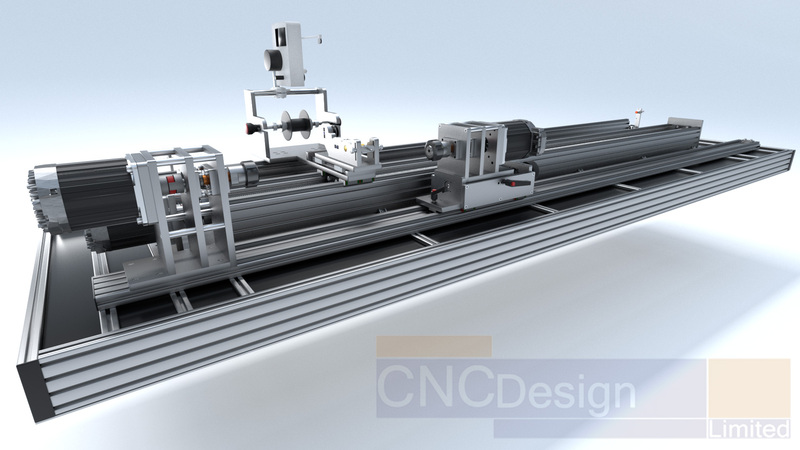 Here are few of the renders pictures as an example from previous machine builds. Please feel free to contact us on info@ukcnc.net for more information.